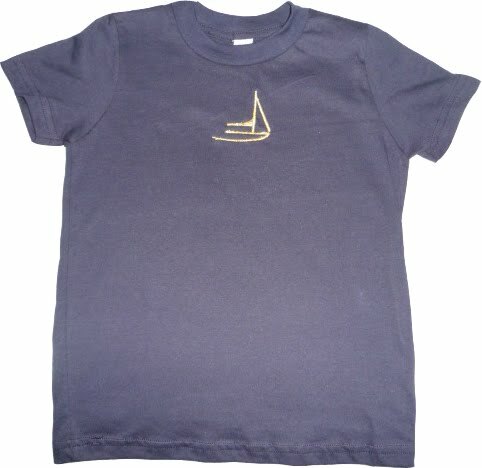 The lucky winner of the Gybe-ho Boatwear giveaway is: ELAINE! Congrats! Be sure to check out the Gybe-ho Boatwear online store! I love their motto: "sail before you crawl!" I am a Delta Gamma and am obssessed with anchors! I love all the stuff you have in your blogs! oh my gosh! so cute as always! 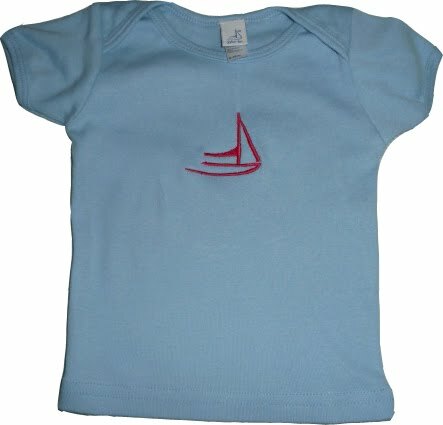 my kids will for sureee be sporting nautical clothes like this someday!